Apple just launched the latest version of their iOS for the iPhone and iPod Touch, and it is now available to download from iTunes. Some of those new features to the iPhone and iPod Touch include a bunch of bug fixes for the iPhone 3G which should speed things up. 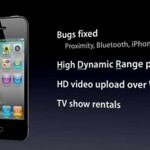 There’s also a fix for the proximity sensor issues on the iPhone 4. 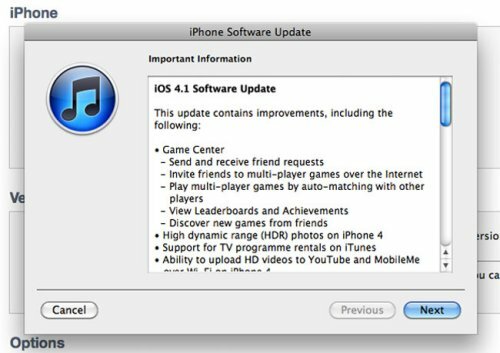 New features in iOS 4.1 include HDR Photos, the ability to upload HD video over WiFi, TV show rentals for your iOS device and Game Center. 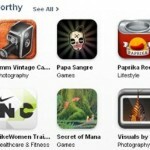 You can got more details over at Apple.